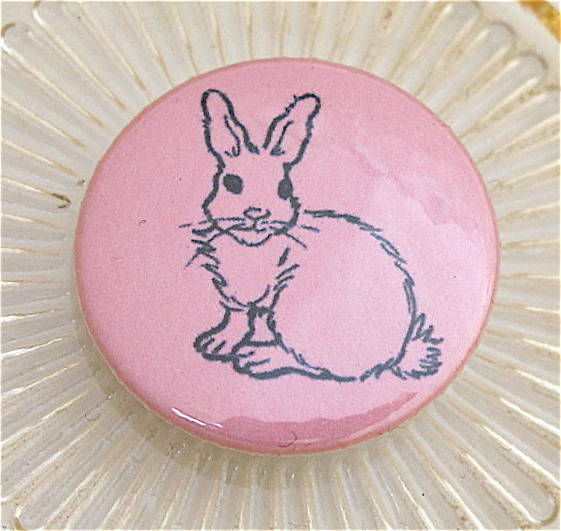 Spread a little Easter joy with one of Edamay's handmade Easter Bunny badges. 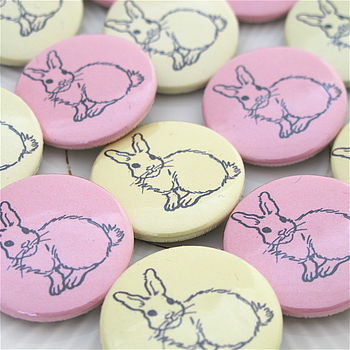 These cute little badges are perfect Easter gifts. They are great 'little extras' to hide on an Easter egg hunt for egg hunters young & old! 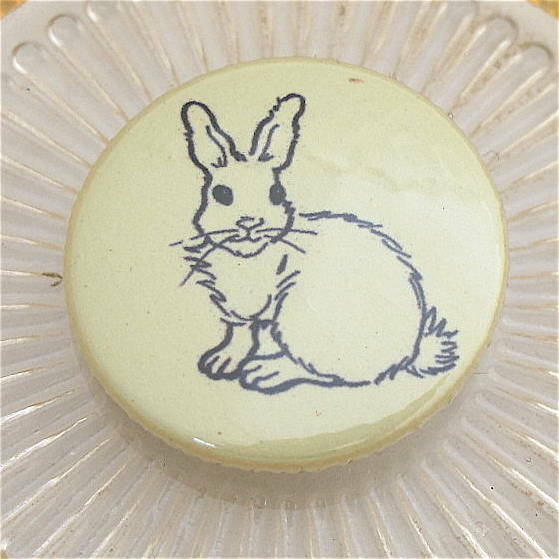 The badges are a great alternative to chocolate & can be worn long after Easter celebrations have passed! Each badge is individually handmade by us in our Somerset studio. The badges are available in 2 colours pink or yellow. The badges are available as individual badges (£2) or in a pack of 10 for £6. Please select badge quanity and design / designs required. This product is dispatched to you by Edamay.